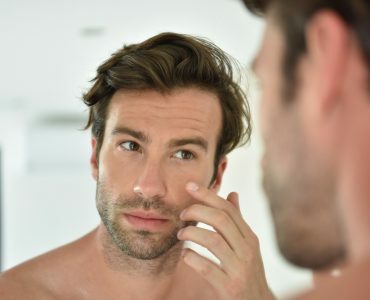 Most people develop the first hint of lines in their skin during their early thirties. This is when the rate of collagen production in the skin slows down and the visible process of ageing begins. 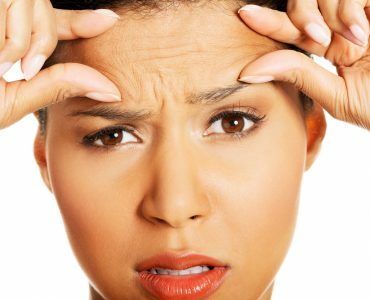 To tackle wrinkles, you need to start taking action as early as possible! 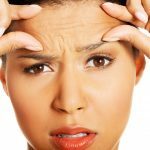 Although ageing is inevitable, there’s a lot you can do to keep deep wrinkles from developing, and a good wrinkle remover can help you even if they’re already quite advanced. 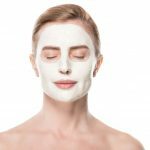 It helps to moisturise and stay out of the sun, but what you really need is an anti wrinkle cream with a more advanced approach to skin repair. 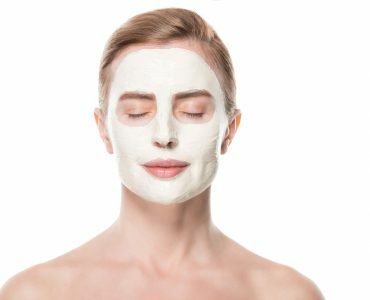 When No7 Protect and Perfect Intense Day Cream first appeared in Boots in the early 2000s, shoppers who had thought they were settling for a cheap, make-do option went wild when they discovered that it really worked. Clinical trials subsequently backed this up and showed that users’ skin had started producing a protein called fibrillin-1 which improved its elasticity. 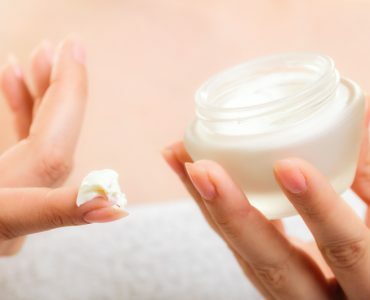 Now that cream is back in an advanced version that gets even better results, and it still costs a fraction of the price of most similar products. The secret is retinyl palmitate, a pro-retinol compound that doesn’t stress the skin and is safe for all skin types. Like an increasing number of creams, it also incorporates sun protection to slow down ongoing signs of skin ageing. 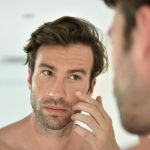 One approach to finding the best face cream for wrinkles is to seek out one with growth factors such as Jan Marini’s transformation Face Cream, which promotes skin repair. Older skin struggles to keep up with the damage caused by everyday problems like urban pollution, but this product directly stimulates the production of healthy new cells at the same time as using aloe vera and soybean oil to moisturise and soften what’s already there. It also contains hyaluronic acid, which is naturally abundant in younger skin but much less so as we age, and which locks moisture within the skin. This plumps it up so that wrinkles disappear. If you’re looking for something to remove wrinkle clusters that are already quite advanced, your best option may be a peptide-based cream. Peptides do a number of different things that can be good for your skin, but Kollagen Intensiv has a new one, Syn®Coll, which is rare in that it does two things at once: it increases collagen production and it slows the rate of collagen breakdown. This improves skin elasticity, drawing skin taut so that wrinkles and lines become less visible and the skin looks smoother overall. The cream also moisturises and plumps up skin as well as reducing redness, so it’s a great all-rounder. If you have sensitive skin and you’ve found that some modern creams cause irritation, give XYZ Smart Collagen Luxe Cream a try. A lightweight preparation that feels soothing the moment it goes on, it boosts collagen production and is fantastic for depuffing skin around the eyes. It’s so gentle that you can use it anywhere on your face and it even helps to soften those difficult forehead wrinkles. 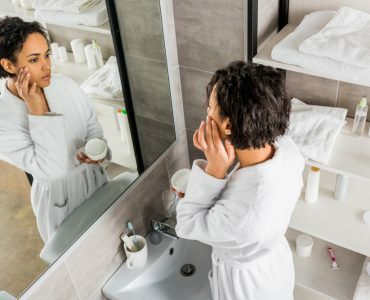 Creams may never undo all the damage caused by age, but they can make your wrinkles a lot less visible and make your skin feel better in the process, so why not indulge?